Young children can explore the fascinating world of dinosaurs at the Dino Play by The Mind Museum. 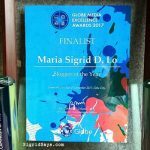 It’s a Traveling Exhibition that brings interesting learning experiences to Filipino kids. And now, it has made a stop at the Ayala Malls Capitol Central. 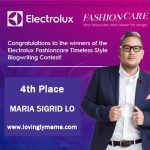 Exhibit runs from March 19 to April 5, 2019. Many children show great interest in dinosaurs. So you can satisfy their curiosity for these prehistoric creatures that roamed Earth 65 million years ago by allowing them the opportunity to visit the Dino Play by The Mind Museum. 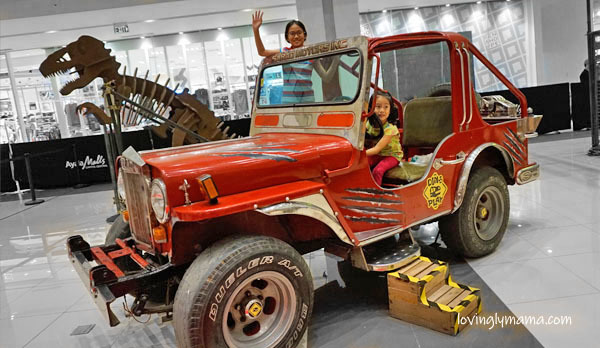 It runs from March 19 to April, 2019 and is located at the activity center of the Ayala Malls Capitol Center. 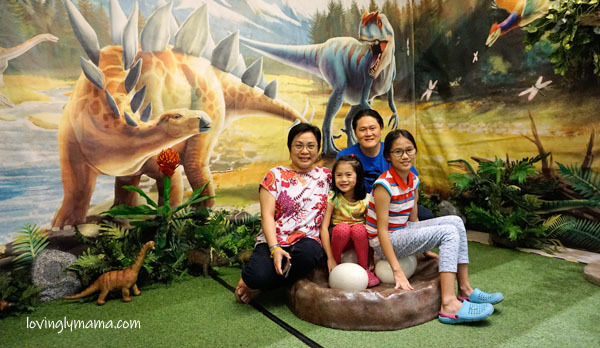 And our family was part of the first batch that explored Dino Play. It was so fun and engaging that an hour and a half was not enough for the kids. They don’t want to leave and they want to come back again. 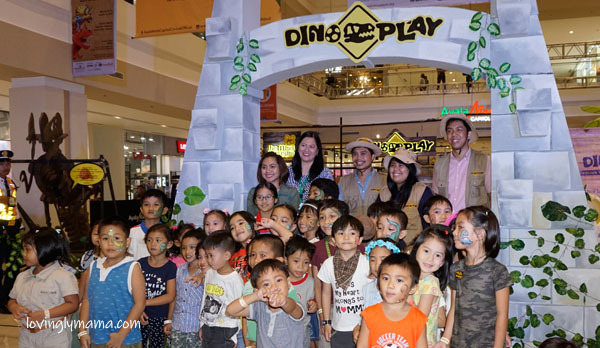 Dino Play is a fun and learning family bonding time at Ayala Malls Capitol Central. 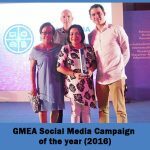 Brought to Bacolod by The Mind Museum traveling exhibits. It was also like that when we went to the Science Circus, also by The Mind Museum. They just love museum visits! As a homeschooling family, these are the kinds of activities that we are on the look out for. The adventure begins with an introduction as to what dinosaurs are and how they are related to the animals we know today. 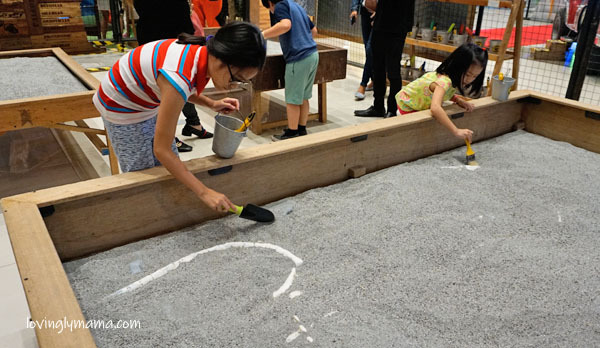 Guests then travel through time inside the exhibit by stepping on massive Dino footprints. These represent the impressions left when dinosaurs used to roam the Earth. Dino Play by The Mind Museum is divided into four nests. Dino Dig is where one can play paleontologist, or scientists who study dinosaurs and ancient biology through fossils. They regularly go to the field and dust-off rocks to look for fossils. Moreover, they study what the surroundings say about the dead creature and its previous life. The Dino Dig was the area that got our two girls hooked. 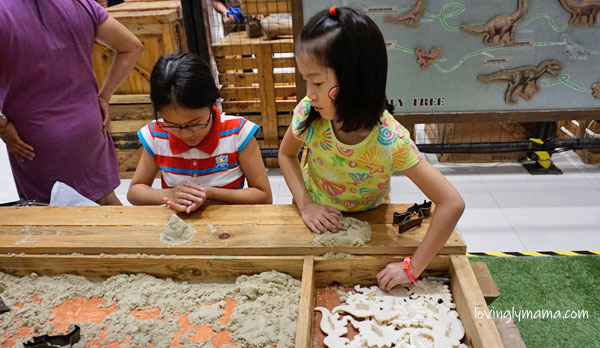 They played paleontologists while digging for the skeletal remains of dinosaurs under the sand. 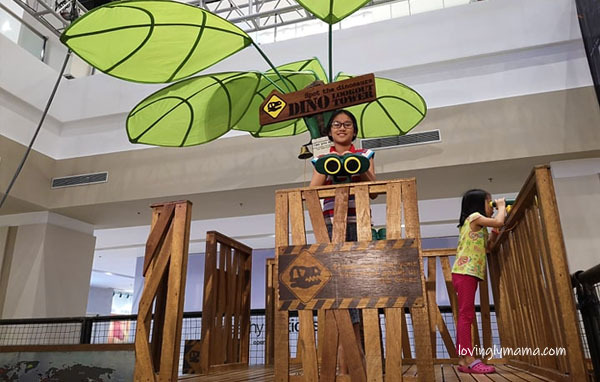 At the Dino Fun area, one can go hands-on with a variety of activities. Kids can make your own fossils, play with the Dino Family Tree, and learn about a day in the life of a dinosaur. There are just so many dinosaur toys around. Building dinosaur figures with kinetic sand. Then one can climb the Dino Lookout Tower and spot any rogue dinosaurs that may be hiding in the vicinity. Finally, the kids can become dinosaurs themselves in the Dino Den. They can play pretend, stomp around, and leave Dino footprints in a forest land with their friends and classmates. This area is recommended for kids ages 2-8 years old. 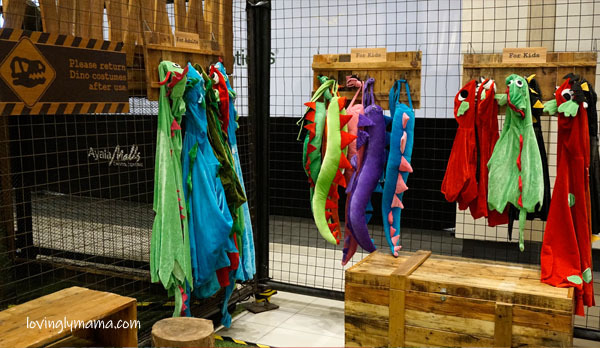 There are dinosaur costumes for kids and adults in the Dino Den for photo opps. Tickets are sold at P100 each for a 1.5 hour Dino Play experience. Buy 10 tickets and get one free. Purchase your tickets at the Dino Play Ticket Booth at the Activity Center of Ayala Malls Capitol Central, Bacolod City. For group reservations, you may contact 0917 827 5248. Exhibit is open until April 5, 2019. The kids invited during the opening of Dino Play by The Mind Museum. This exhibition was conceived and created by The Mind Museum, supported by Datem Inc., Sarao Motors, and Uratex Foam. The organizers also wish to thank Thompson Hardware and Lighting Center and Family of Larry and Pat Gotuaco. 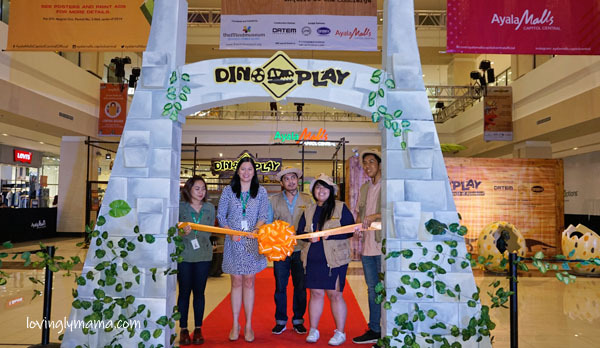 Formal opening of Dino Play by The Mind Museum at Ayala Malls Capitol Central. 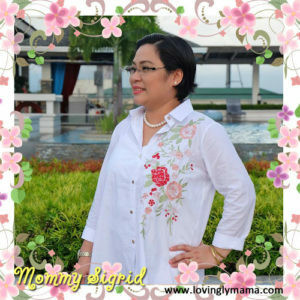 Homeschooling in Bacolod moms, schedule a visit with your kids already. 🙂 Totally worth it. This looks so fun. Dino Play is definitely something my son would enjoy!! It’s nice that The Mind Museum does these traveling exhibits. In my opinion, museums must be like this. They have to amuse those who go there, be they children or not, to remember what they learn. Wow. So much new museums in there. A visit is a must for some new places to see. Thanks! OK how fun does this look as somewhere for kids to go and play. I always think that museums are so much more interesting when you can actually interact with things. Oh wow this looks like so much fun. When I was a kid I was obsessed with dinosaurs haha. Looks like a great place! The ticket price is totally worth it. I do not know why I feel I would enjoy this much more than the kids. I so wanna take a picture on that dino egg. What a fun place to learn about the dinos. I love that you can sit on a dino egg. haha Your kids really enjoyed the Dino Play, huh? O wow this looks super fun! I would love to take my son to this! Buy ten tickets and get 1 free is a good deal in science exhibits like these. They are super worth it because it’s not only fun, it has educational value for the kids, too. My boys would love this place! They really like learning about dinosaurs. 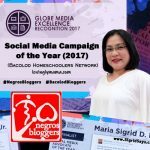 I think this would be a great place for homeschoolers to check out too! Interesting idea.. I wasn’t aware of this. It’s a good concept to teach children while they are enjoying and playing in the fields. Dino Play by The Mind Museum looks like amazing exhibit for kids. This is something different that we dont have in our city. I would love to visit this place with my kids. 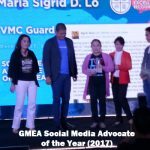 Kudos to Ayala Malls capitol Central for hosting such events. I think visiting these kinds of places would be such a huge perk to homeschooling. It’s something I would have loved to have done! Oh my! it looks so much fun! I love museums and dinos are super cute. Or at least I find them cute. I know each kid is crazy about it! Wow! Such an awesome play place for kids! 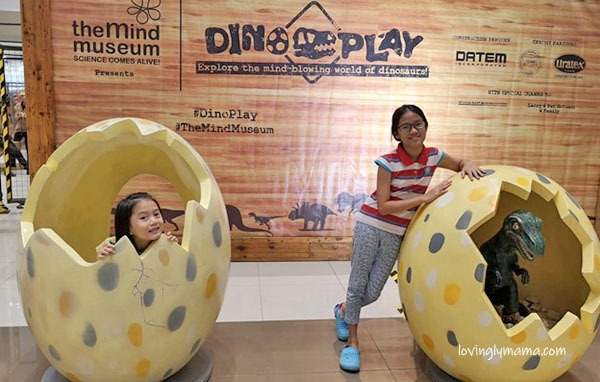 The Mind Museum did it and it must have been fun for kids enjoying some dino games…especially in those dino eggs. Your visit to Dino Play by The Mind Museum looks like a real blast! The kids would really enjoy a trip to play with and learn about dinos! Wish we could also have these traveling science exhibits in our locale.